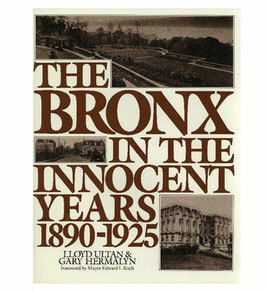 The Bronx in The Innocent Years: 1890 - 1925 is one of four books in The Life in The Bronx Collection. This book offers an engaging portrait not only of New York City, but also of America at a turning point in its passage from innocence to the events that brought it to the forefront of the nations of the world. 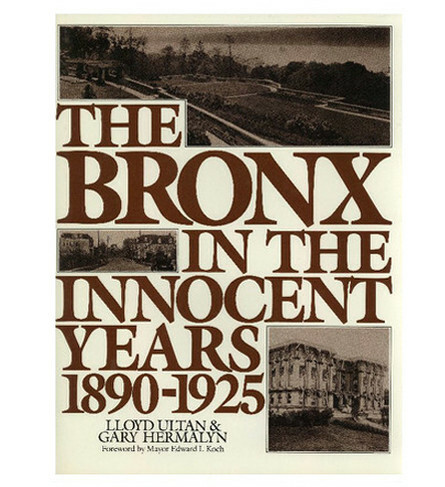 Follow along as the The Bronx transforms from a group of small rural villages to an urban center as vital as the rest of New York's boroughs.